Bridgestone 613V is a tyre specifically developed for light commercial vehicles. Bridgestone 613V is a tyre specifically developed for light commercial vehicles. The 613V offers maximum economy and mileage for the short-haul, around-town running that is typical of many commercial vehicles. 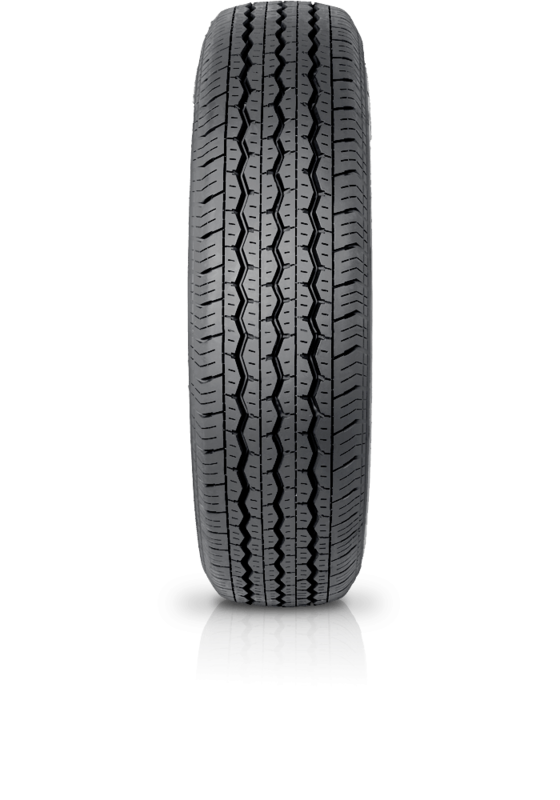 The tread pattern provides good driving stability and excellent braking on wet roads.